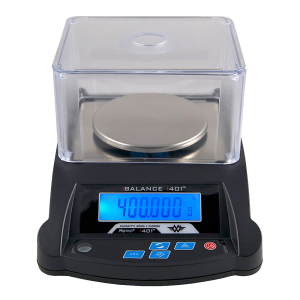 This is our top-selling Kitchen scale. 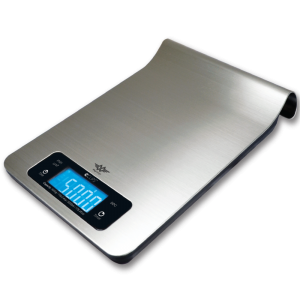 The My Weigh KD-7000 Digital Scale is the standard by which all other kitchen and office scales will now be judged. 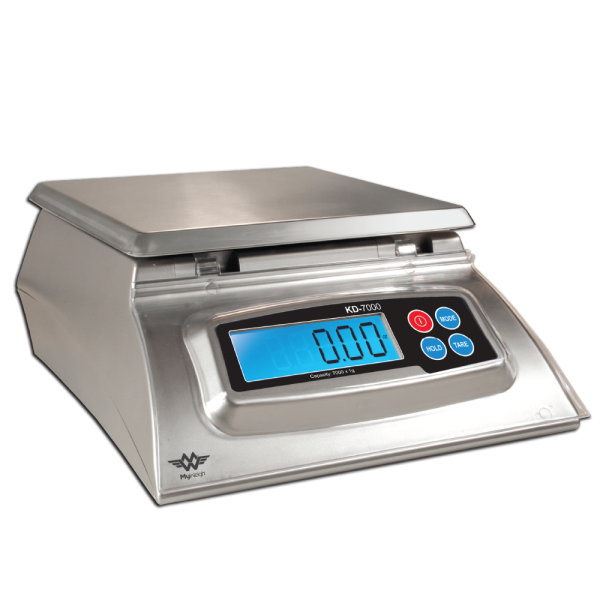 There is simply no better mid-sized scale for your kitchen, office, or home! 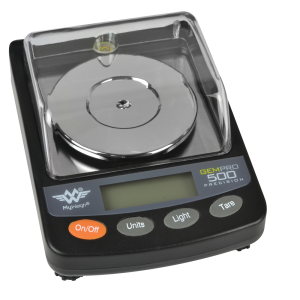 The KD-7000 is both easy to clean and easy to use. 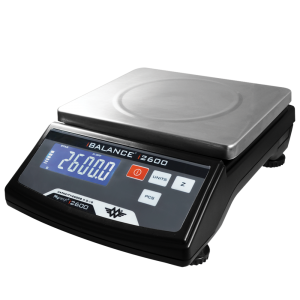 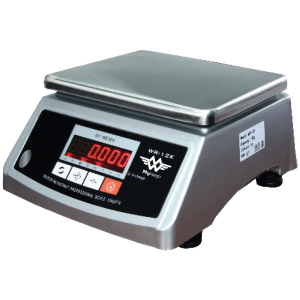 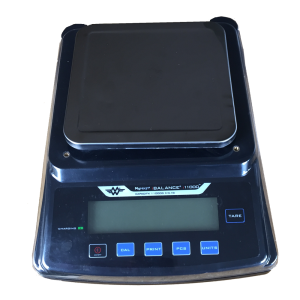 Double-stopper protection, a strong reinforced & removable Stainless Steel platform, and modular construction on a scale body made of strong reinforced ABS plastic make this scale extremely durable. 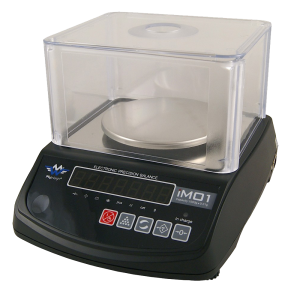 This scale includes a removable clear LCD cover that protects the buttons and LCD from damage (great for messy recipes, soap making or candle making), and secondary removable soft clear faceplate covers. 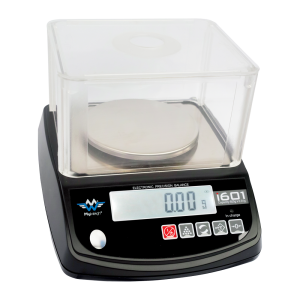 With a large 7 kg (15.4lb) capacity and precise 1 gram (0.1oz) readings, this scale is an incredible value.